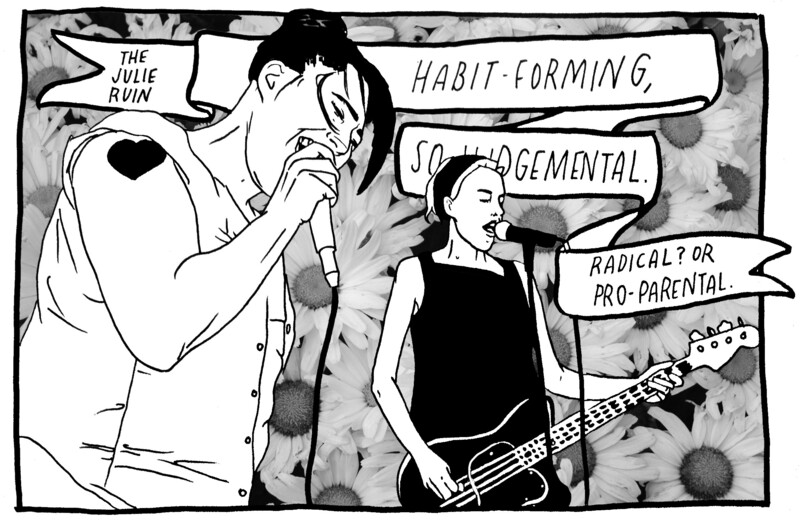 During the Northside festival I put together a showcase featuring Kim Gordon's noise project, Body/Head, and Kathleen Hanna's new band, the Julie Ruin. These are two artists who have massively influenced the way I relate to art. In weeks leading up to the show, at the metal bar Saint Vitus in Brooklyn, I watched the video for "Bull in the Heather" on repeat and thought I might cry of excitement that night. But I don't have heroes. No tears were shed. Body/Head will be one of my favorite live noise acts for as long as they continue, abstract guitar poetry that's equally abrasive and droning and meditative. It's a set I could watch for . . .
Amidst national conversations about the NSA's surveillance programs, authorities in Massachusetts are trying to pass problematic legislation that would expand and loosen our state’s own wiretapping laws. "An Act Updating the Wire Inception Law" would allow local cops and legislatures to more easily tap into people's phone calls and emails. Currently in order to access a person's phone calls and electronic communications, the police need to have evidence that they are involved in organized crime. The new bill would expand wiretapping powers and allow authorities to access phone calls and emails for a "wide variety of offenses down to simple drug possession and other less serious offenses," according to a petition organized by Digital Fourth, ACLU of Massachusetts, the Bill of Rights Defense Committee, Demand Progress, the Electronic Frontier Foundation, and Fight for the Future. "If this bill passes in Massachusetts, millions of people's privacy will be at risk, and it will only be a matter of time before other states follow." For context and clarification on this pending bill, we called Alex Marthews, the President of Digital Fourth, to talk about the fourth amendment, the major threats this bill poses, and surveillance culture in general. Digital Fourth is my own organization. I founded it a year ago. We are applying for designation as a 501c4 non-profit. We have a small board that consists mostly of academics who have an interest in surveillance policy. Our interest is in affecting surveillance policy at the state level. We are interested primarily in governmental privacy issues rather than commercial privacy issues. At the moment it is entirely through my own funds, and research I do for third parties. So we don’t get funding from any tech companies or any external foundations or members at this point. We’ve been working for about a year here in Cambridge. 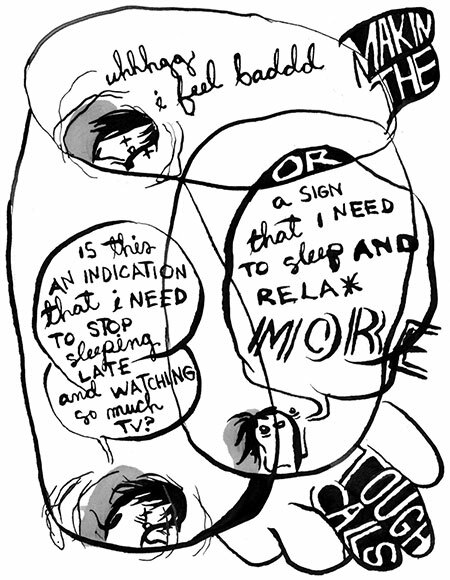 We have identified two major issues to be working on. One of them is one that this petition is about – the proposal to extend Massachusetts wiretapping laws. The other is fusion centers – which are entities that are loosely state-funded, some federal funding, that gather together a whole heap of information about the public to supposedly thwart terrorist attacks before they happen. HOW WOULD YOU DESCRIBE THE STATE AND NATURE OF WIRETAPPING AS IT ALREADY HAPPENS IN MASSACHUSETTS? Let’s distinguish the federal wiretapping from the state wiretapping. With federal wiretapping, there’s been a lot of reporting about and it’s very comprehensive. We’re talking about universal collection of data on people’s phone calls and what they write and how they communicate on the internet, provided that those communications go through certain companies that participate in the NSA’s PRISM program. When it comes to the state level, the [law about] wiretapping is relatively strict. It only allows the state to take out an electronic wiretapping warrant if investigating cases that have connections to organization crime. Looking at things like bribery, kidnapping, murder … So state law enforcement offices, they now see what the federal government is doing, and the wide variety of information the federal . 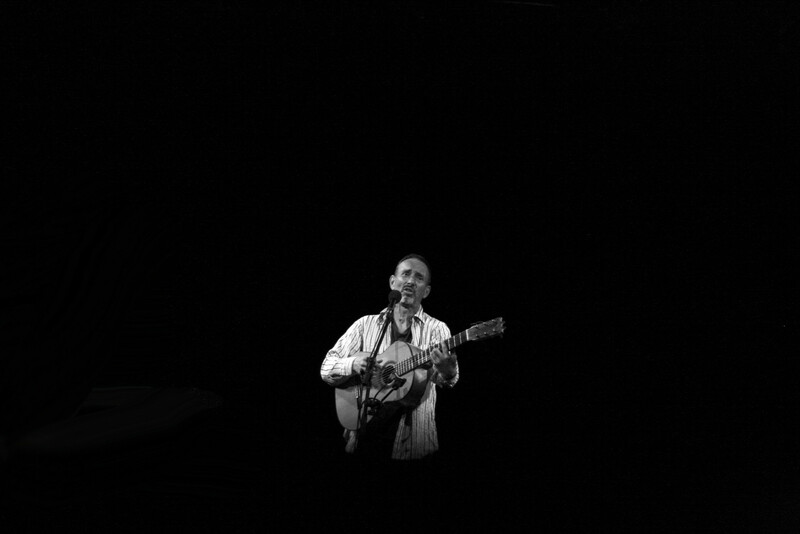 . .
On Thursday June 13th, The Middle East presented Jonathan Richman live at the Somerville Theatre. Richman is a Boston-born musician best known for founding The Modern Lovers in 1970. He has put out over 25 studio albums both as a solo performer and with The Modern Lovers. We love him because he loves Boston as much as we do. Check out the song "New England" if you're unconvinced. This mixtape will steal your soul. 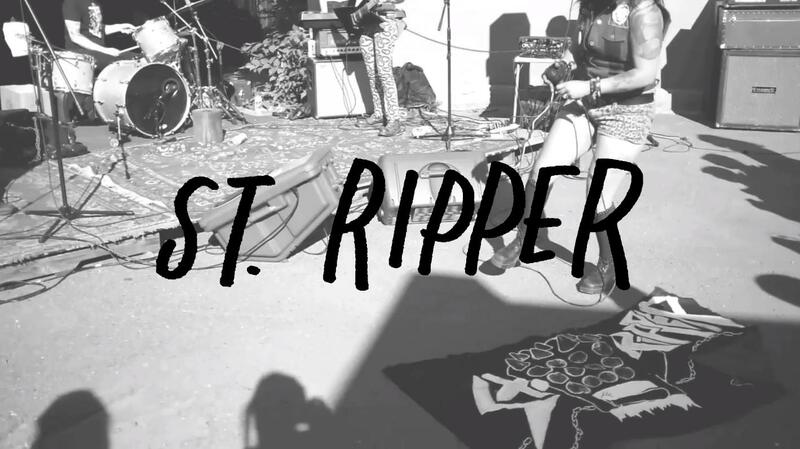 St. Ripper is about to be your new favorite band (if they weren't already).